Paper, books, prints, engravings, manuscripts, vellum. Protecting the authenticity and history of the original components of the object. 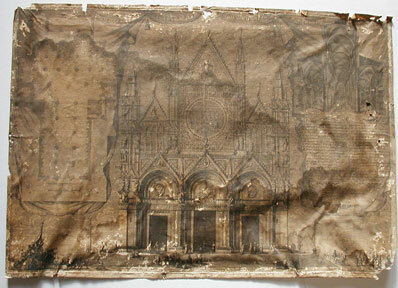 Engraving (Prospect of the cathedral of Siena 1750 ca.) Heavily damaged from flood. 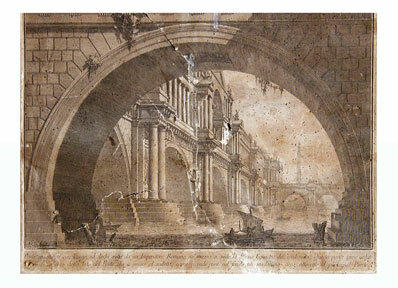 Engraving of Giovanni Battista Piranesi, 1720-1778 (Old Rome views). Heavily lacerated and damaged from water and insects. 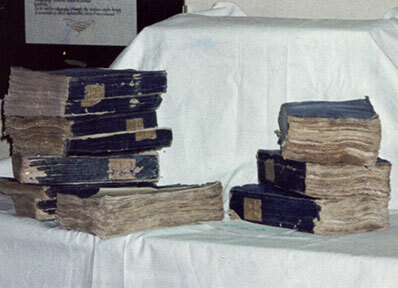 Collection of volumes 1818 before and after the washing. The covers are replaced on request of the customer. 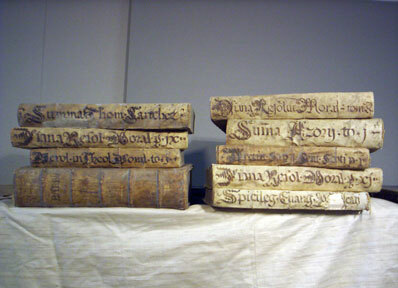 Cleaning, restoration and replacement of old vellum covers. 1600 c.a.